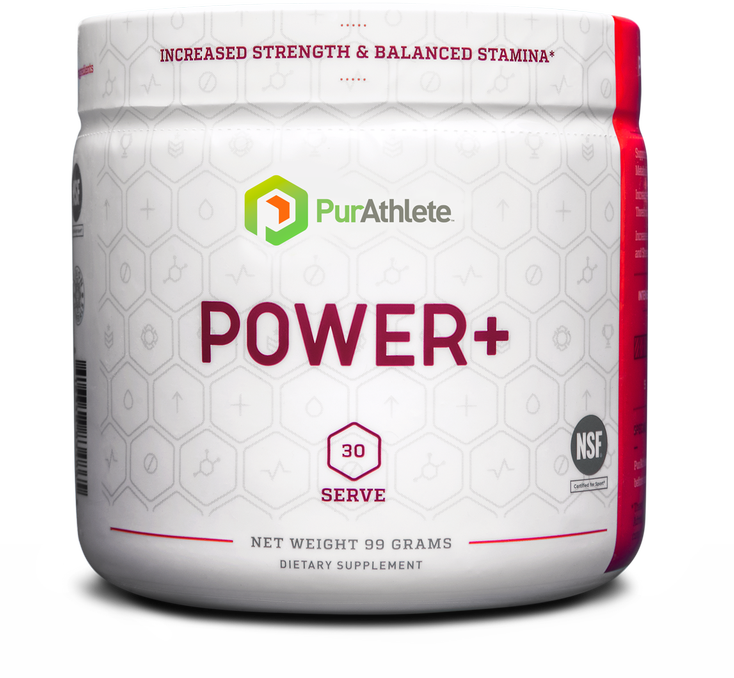 PurAthlete is a sports supplement company with products designed for athletes who care about being their absolute best. Their leadership team has over 60 combined years of athletic experience, and want to make sure all athletes at all levels can perform at their best. 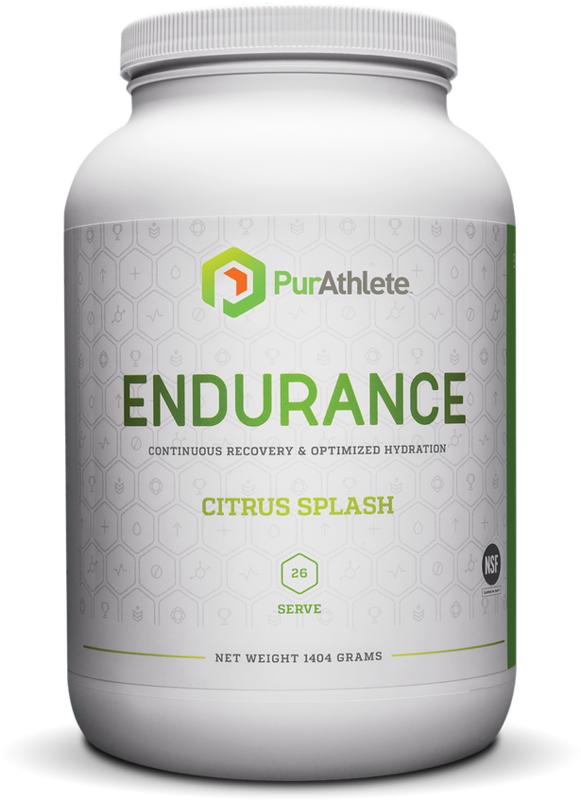 All PurAthlete products are NSF Certified for Sports, meaning they're free of toxins and banned substances. They're also naturally-sweetened. 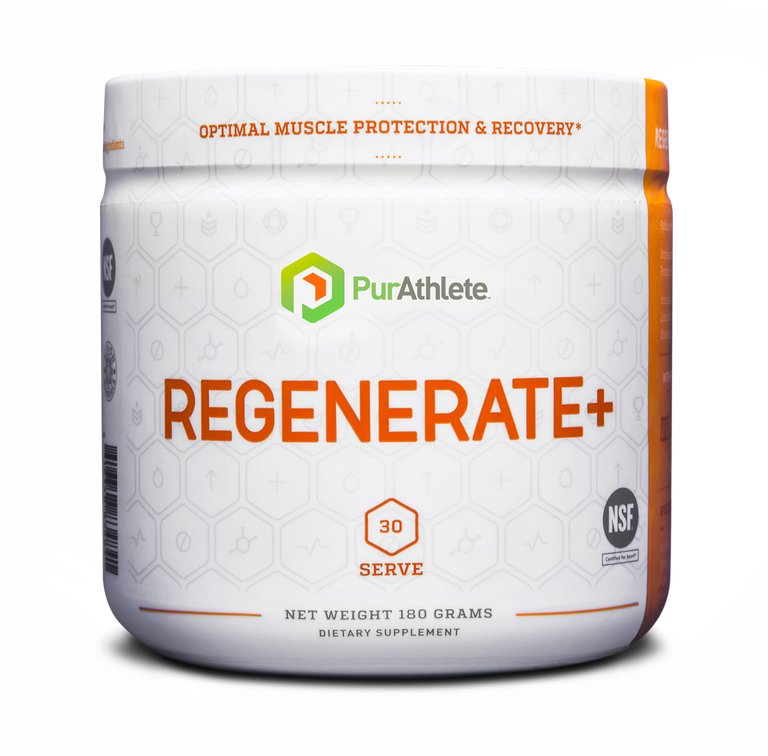 In PurAthlete's supplements, you'll notice that they're using the high-quality chelated minerals from Albion that get absorbed far better, leading you to the best performance and recovery you can get. Sign up for future PurAthlete news! Click the button below to sign up for future PurAthlete news, deals, coupons, and reviews!